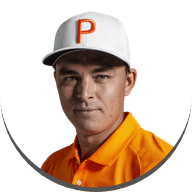 It’s time to let the battle commence on the PGA Tour as the world’s highest ranked golfers go head-to-head as the 64 players are split into 16 groups, where they play 18 holes of match play in a round robin format over the first three days; with the winner of each group advance into the knockout stages at the weekend. 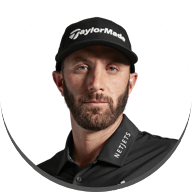 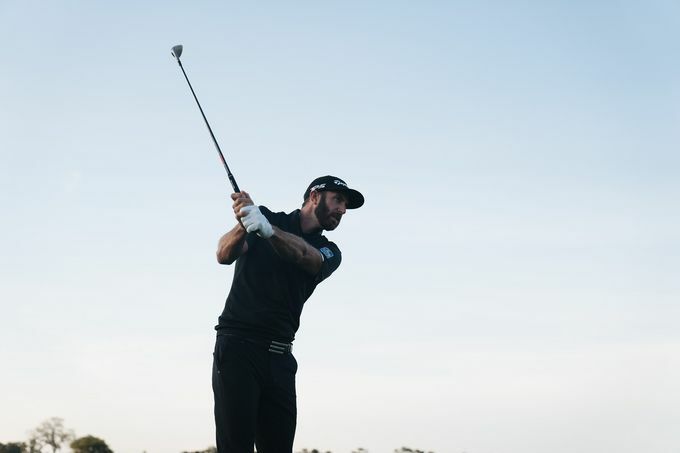 Looking to repeat his 2017 achievement when he won back-to-back WGCs: WGC-Mexico Championship and WGC-Dell Technologies Match Play, World Number 1 Dustin Johnson is ready to go in Austin. 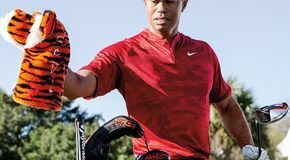 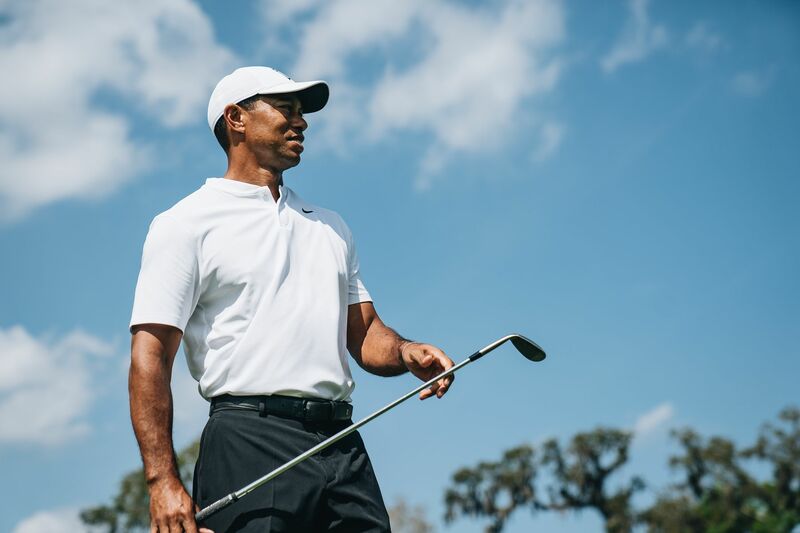 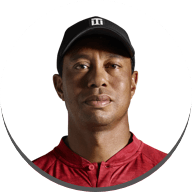 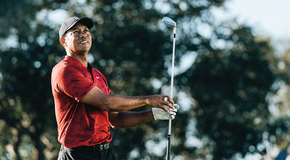 For the first time since 2013, Tiger Woods tees it up at the WGC-Dell Technologies Match Play – an event he won 3 times when it was played in the different format. 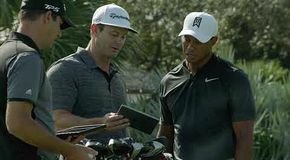 Rory McIlroy arrived in Austin after taking a week off following his triumph at THE PLAYERS Championship. 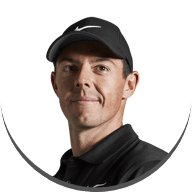 Rory continues to play a 9° M5 Driver, of which he's found remarkable success this season and looks to continue his momentum in Austin. 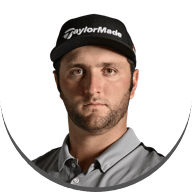 Recording six top-15 finishes in his last seven starts, Jon Rahm is looking to continue his fine form and make his mark this week in Austin. 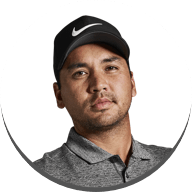 One thing to mention is in his last match play head-to-head he downed Tiger Woods 2&1 at Le Golf National…. 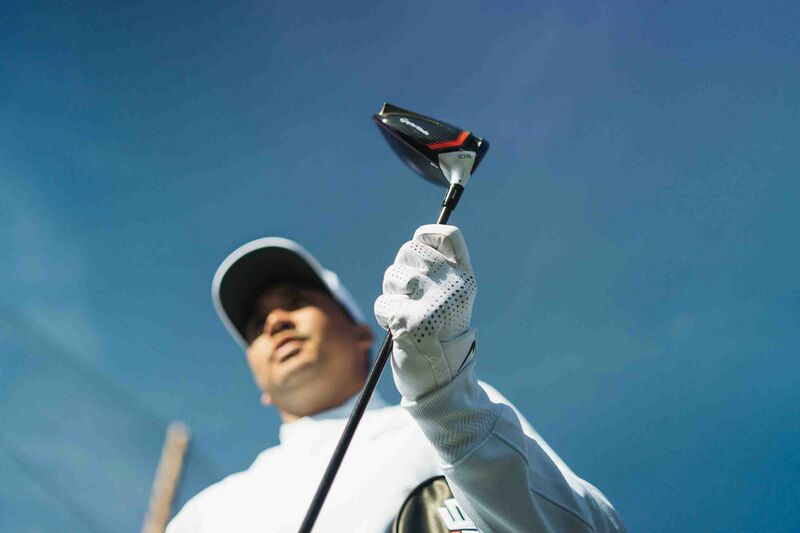 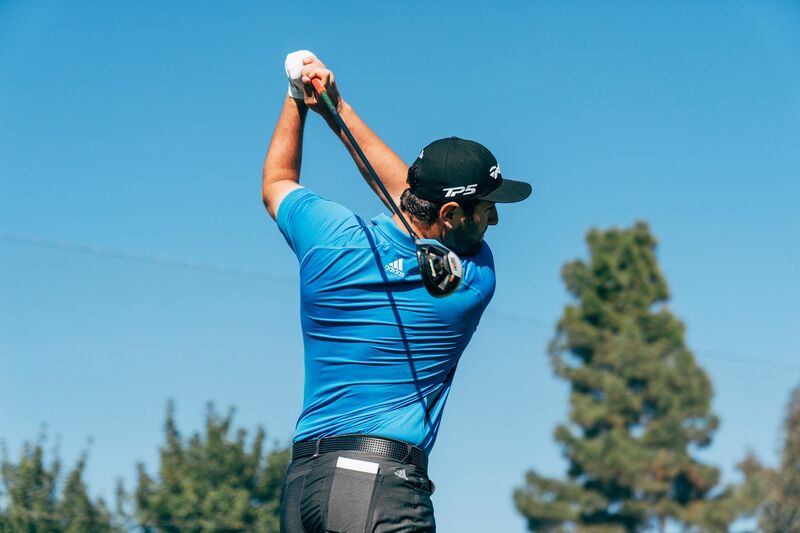 Jason Day is another member of Team TaylorMade in the field this week, having won the WGC-Match Play in 2014 and 2016, Jason is set to impress in Texas this week. 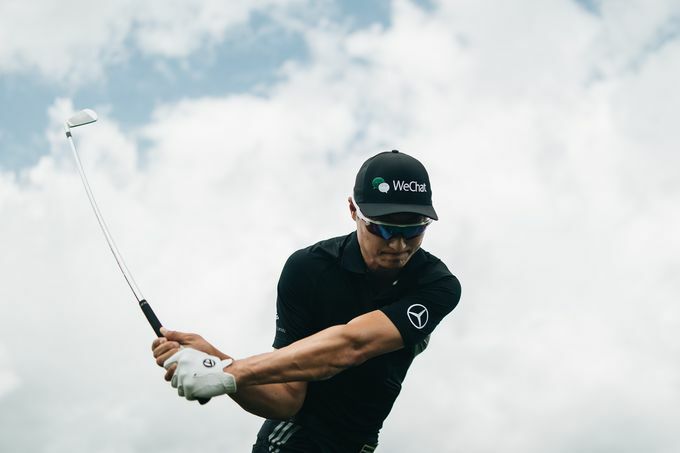 Haotong Li looks to capitalise on his fine form from the European Tour as he shifts his focus onto the PGA Tour and tees it up in Austin at his second WGC-Dell Technologies Match Play.